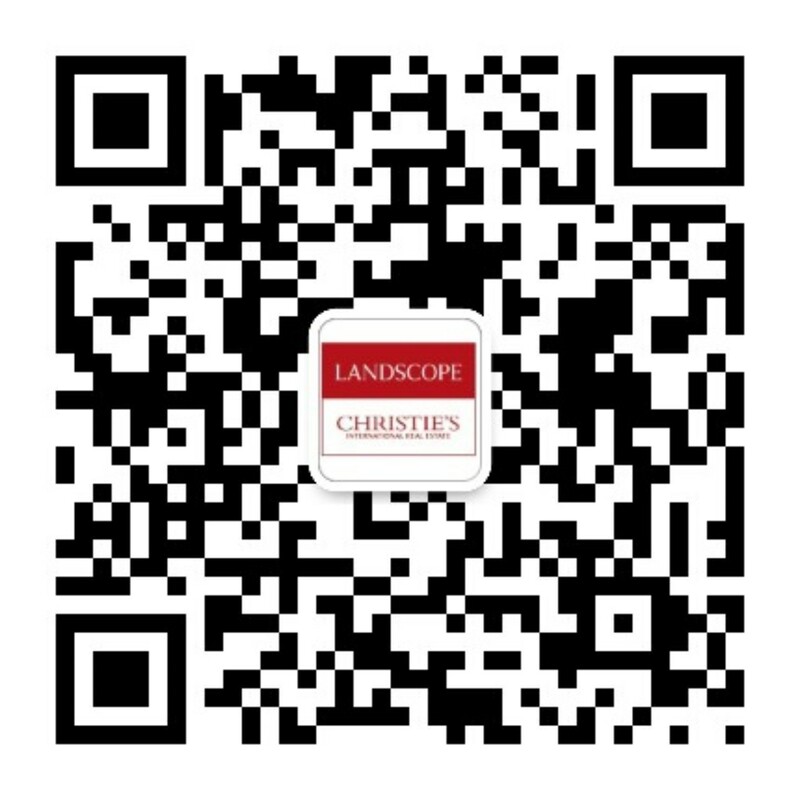 The two-day event is organized by Landscope Christieâ€™s International Real Estate and fully supported by Amari Estate Phuket Co., Ltd.
At the exhibition a new luxury development, The Amari Residences Resort, will be featured. The Amari Residences boasts a private-access beach, unobstructed views of the gorgeous Andaman Sea and the bustling Patong Beach, and flawless world-class hotel amenities. Situated on the southern hillside of Patong Bay, the project benefits from its convenient proximity to urban centres whilst being nestled in its own relaxed atmosphere and detached tranquility. A selection of one and two bedroom apartments, each set within private villas, are available.